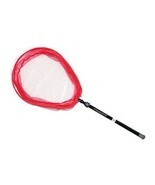 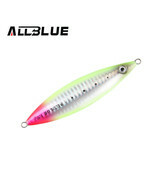 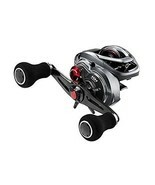 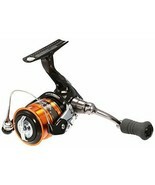 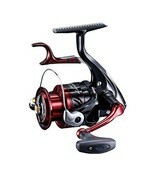 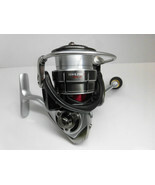 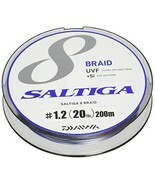 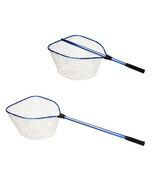 Home » Hand Picked Lists » Fishing Equipment for great fans! 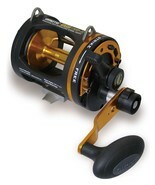 Hand Picked List: Fishing Equipment for great fans! 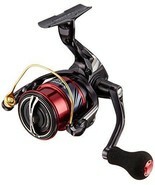 Ready for angling and still unsure what to look for? 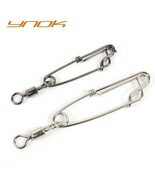 Please come and visit us! 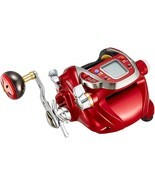 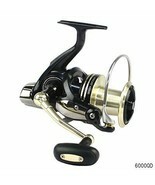 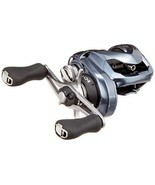 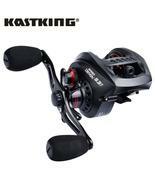 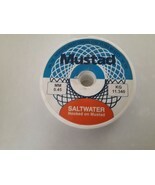 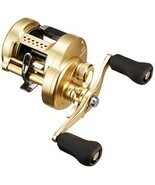 Nice selections of fishing gear, great list with great picks.